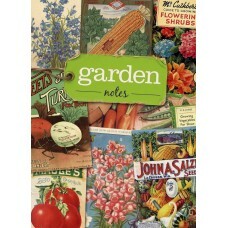 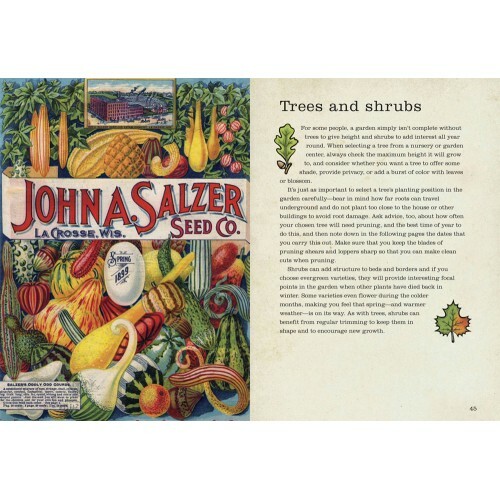 An invaluable journal for novice and experienced gardeners alike. 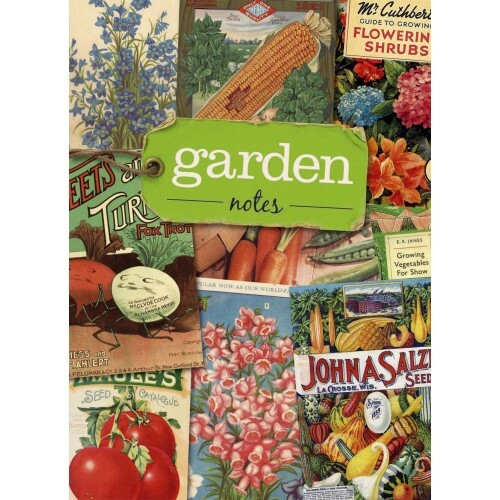 Whether you are looking for a useful place to plan your garden layout or somewhere to record the results and successes of different seed types and plant varieties, Garden Notes will prove to be an invaluable resource. Use the blank pages to sketch your thoughts for planting displays or jot down ideas for improving your plot. 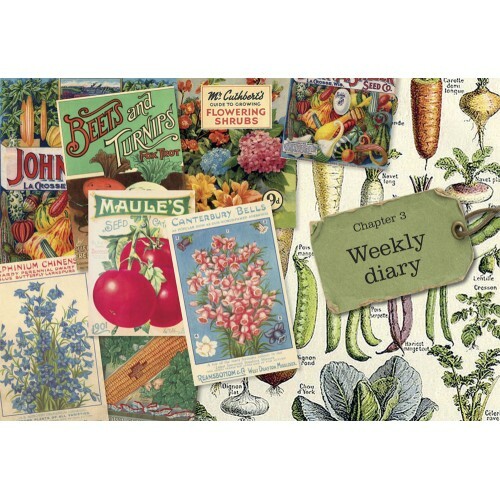 The journal includes a seasonal growing diary for planning a year of planting, tending, and harvesting, and contains some useful growing hints and tips, making this journal the perfect companion in the garden.